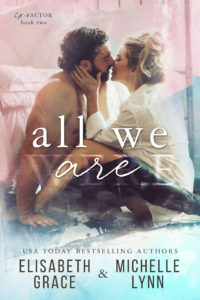 ALL WE ARE is now available! A book I anticipated for as long as the wait to receive it, once it hit my kindle I dived in and was reaching the finishing line quicker than I would have liked. 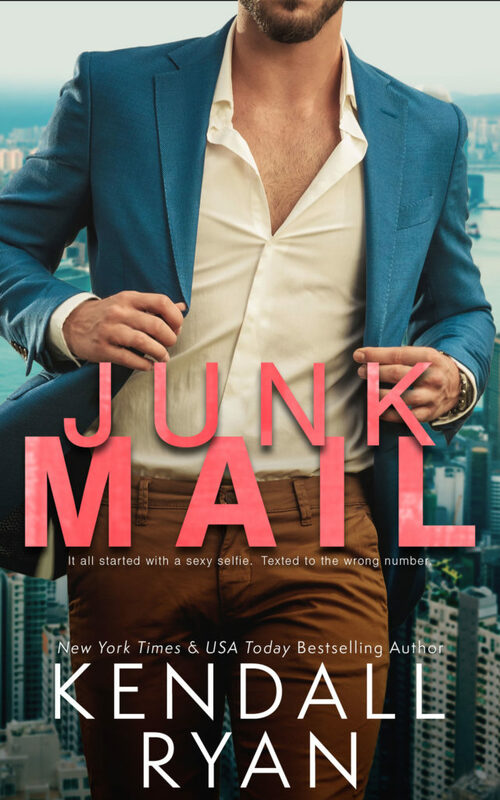 These authors don’t create short reads but they have the ability to spin a brutally emotional and raw tale that ensnares the reader and makes time fly faster than normal. We don’t pick up at the end of the last book. Nope, not in this one and it does make a lot of sense to have a time lapse. As the authors themselves state, this is a book about both Jimmy and Lilah and she was a messed up basket case in the last book. Lost in substance abuse, wallowing in it like a pig rolls around in mud. She needed time to remake her little world and discover who she is standing on her own two feet. When Jimmy and Lilah come face-to-face again, it could have been so much better if Jimmy hadn’t found out what he did the way he did. You see, Lilah had a secret and it kept me guessing on whether Jimmy would ever be able to move past it. Hate comes from love. Hate fuels passion and these two had it in spades. With a single word or look they could injure or even maim. With the time between books, t meant that the story between them progressed at a very slow pace. Almost insurmountable odds were stacked so high even Superman would have struggled to leap them in a single bound. Lilah oftentimes wasn’t a good person in the first book. Whereas here she’s relatable, I lost count of the number of times my heart bled for her and the predicaments she had put herself in. Good or bad, her decisions (off drugs) were always made carefully and with thought and planning. Well, for the most part, she knows where she wants to be and who she wants to be and when she jumps in she does it with both feet. There is no risk of boredom or monotony when reading a book penned by these two lovely ladies. Jimmy and Lilah have earned their spot on my top three much-loved couples. 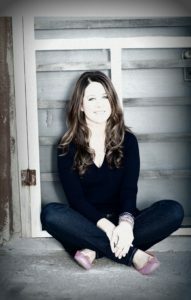 We make of life what we will and even fictional characters have been known to throw a wrench into their own machinery. 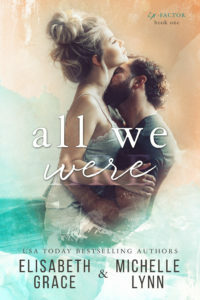 All We Are is the kind of book I wish I truly could read again for the first time. Thank you, ladies, for completing this duet the way you did. I loved the epilogue that was so brilliantly done. Start the EX-FACTOR DUET today! 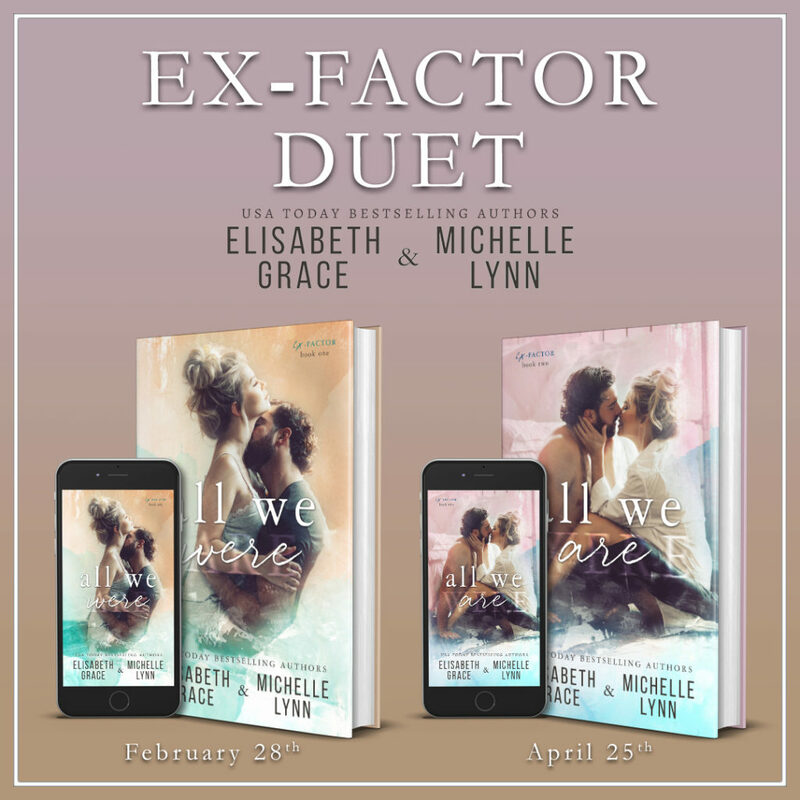 Author EmPosted on April 24, 2019 April 25, 2019 Categories Release Date Blitz, ReviewsLeave a comment on ALL WE ARE: Ex-Factor Duet Book 2 by Elisabeth Grace & Michelle Lynn is now LIVE!